Jersey City, NJ, September 10, 2009 — At no extra charge, enterprise IT managers can now deploy Comodo Disk Encryption with Comodo's Advanced Endpoint Protection, a centralized administration console for business networks. 12,000 laptops are lost or stolen in US airports every week, according to a study by the Ponemon Institute. Many of them belong to corporate travelers, whose IT professionals are left to worry that the lost information they contained might be misused. If the organization had deployed disk encryption, they might have spared themselves hours of agony and financial penalties. Root encryption, and whole- or partial-disk encryption settings allow IT managers to protect stored information. With Comodo Advanced Endpoint Protection, every computer in the company can now be encrypted and protected. Encryption uses a mathematical algorithm to change computer files into gibberish that only the computer owner or administrator can change back into readable characters. Encryption can include the entire computer disk, or only parts of it. Typical encryption software, as a file stored on the computer, is only useful after the operating system is started. With Comodo's root drive encryption, security settings prevent the operating system from starting for an unauthorized user. The critical instructions that permit the operating system to start are stored in a virtual drive known as the root drive. 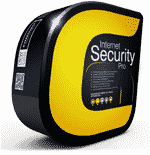 With the root drive encrypted, a thief or a hacker cannot use the computer, preventing unauthorized access to an unattended or stolen computer. 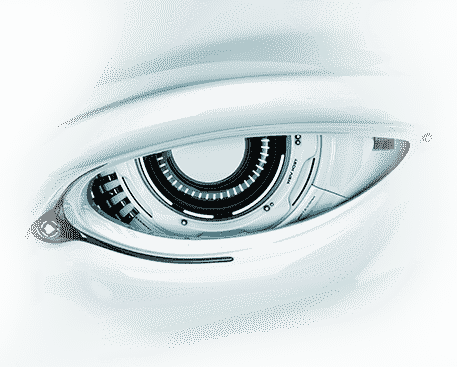 Besides disk encryption, Comodo Advanced Endpoint Protection supports the remote management of Comodo's award-winning Firewall and antivirus. The Comodo firewall boasts a Host Intrusion Prevention System (HIPS) with Default-Deny Protection™. 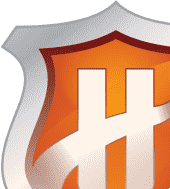 Whenever an executable tries to install itself, the HIPS checks Comodo's proprietary whitelist of files known to be safe—a list that is quickly approaching 5,000,000 reference files. If it does not find the file on the whitelist, the Comodo HIPS quarantines the file until the user has a chance to decide whether or not to permit it to install. "Between disk encryption and Comodo's Default-Deny Protection™, computer managers can protect their entire networks, whether computers are physically tethered to servers or cruising 30,000 feet in the air," said Melih Abdulhayoglu, CEO and Chief Security Architect of Comodo. "Comodo Advanced Endpoint Protection's centralized administration is expedient in normal times, eliminating the need for most desk-side visits. And in stressful times, the ability to update security settings for groups or for the entire company is a powerful benefit." "Boot sector encryption is valuable for laptops, but many enterprises would benefit from the enhanced security for desktop computers as well. If the information on your computer is as valuable as your car, you want a key to turn on your computer." 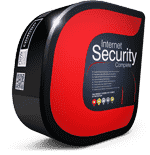 Comodo is a leading brand in Internet security, covering an extensive range of security software and services, including digital certificates, PCI scanning, desktop security, online faxing, and computer technical support services. Businesses and consumers worldwide recognize Comodo as standing for security and trust. Comodo products secure and authenticate online transactions for over 200,000 businesses and have more than 18,000,000 installations of Comodo desktop security software, including an award-winning Firewall and Antivirus software offered at no charge. The Comodo family of companies is committed to continual innovation, core competencies in PKI, authentication, and malware detection and prevention. As a catalyst in eliminating online crime, the companies' mission is to establish a Trusted Internet. With US headquarters overlooking Manhattan on New Jersey's waterfront, and global resources in United Kingdom, China, India, Ukraine, and Romania, Comodo products offer intelligent security, authentication, and assurance. Comodo -- Creating Trust Online®. For more information, visit Comodo's website.